Refill your propane tanks with us. Since 2000, Golf Cart Doctor Inc. has provided Denver, CO and the surrounding areas with prompt golf cart repairs as well as exceptional golf cart sales. We are proud to be a locally owned and operated, full-service, independent golf cart dealer. Who can you trust for reasonably priced, fast and highly efficient golf cart repair in Denver, CO? If you were left stumped by that question, then it is time you pay a visit to Golf Cart Doctor Inc. For over 19 years now, our team of professionals has offered the best repair work and customer service experience in the region. We have also been a fully accredited member of the BBB since 2008, and have long enjoyed an A+ rating. We are a proud locally owned and operated small business in Denver, CO.
We perform all the golf cart repairs on site so your carts are quickly back in working order to meet your business needs. 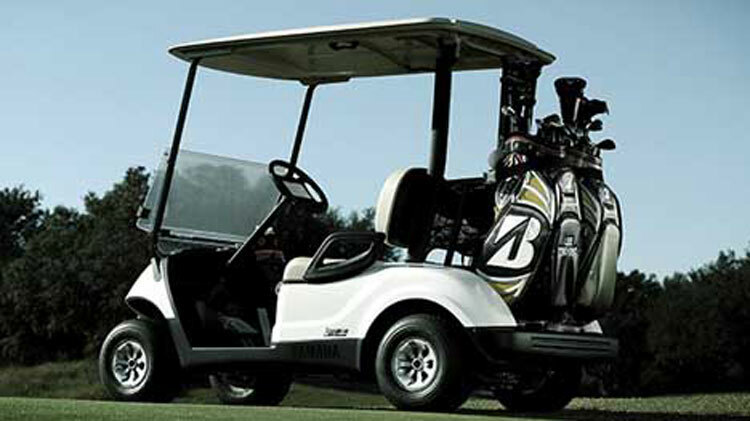 Our store features a wide selection of quality new and used golf carts. We have a strong A+ rating from the BBB. Our repair and cart prices are always reasonable. “I hope you enjoy our new, fresh, and exciting look! Enjoy your visit with us today. 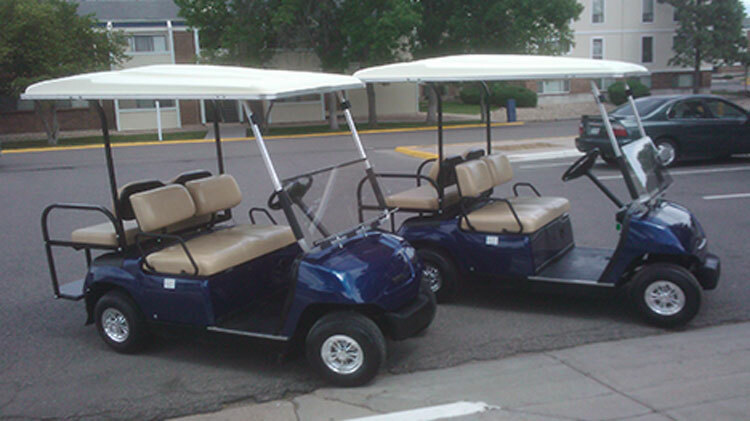 Since 2000, Golf Cart Doctor, Inc. has provided mobile golf cart service and golf cart sales to the Denver Metro area. We take pride in delivering excellent service and reasonable pricing in a timely manner. Customer service is our #1 priority. Whether you are an individual owner or maintain a fleet of golf carts, we want you to be one of our satisfied customers. Wash and fill batteries monthly. Fill each cell 1 1/2 inches from top of battery using distilled or RO (reverse osmosis) water for maximum life of your battery. Charge your batteries after each use. Keep battery connections clean and tight to prevent poor connections. Tighten each battery nut 2-3 times per year. If cart will not be used for an extended period of time or stored, put tow/run switch in tow. Charge cart monthly by unplugging the charger from the cart and then plugging it back in to keep your batteries fully charged. Once a year, have a preventive maintenance service performed to keep your cart running properly. Check belts monthly. Starter/generator belt should allow for a 90 degree deflection between the pullies when twisted. Drive belt should be free of cracks and replaced when width of belt is approximately 1 inch. Once a year (more often for heavy usage), change oil and air filters. If cart will not be used for an extended period of time or stored, fill gas tank and add fuel stabilizer to your fuel.